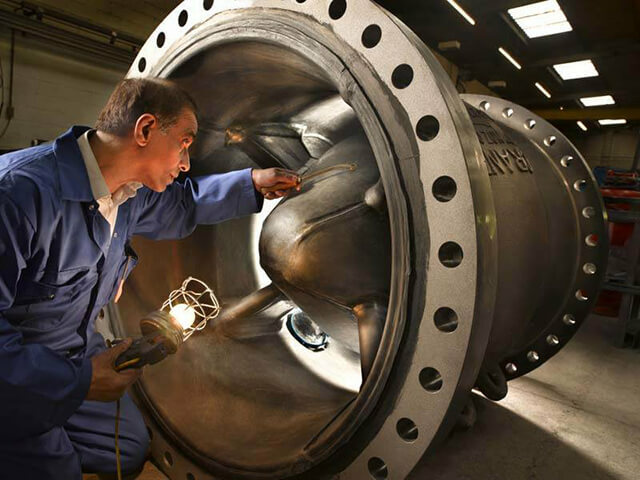 For over 40 years Applied Rubber Lining has been providing customers both nationally and internationally with high quality protective rubber linings and coatings for their process plant and aggressive process applications. 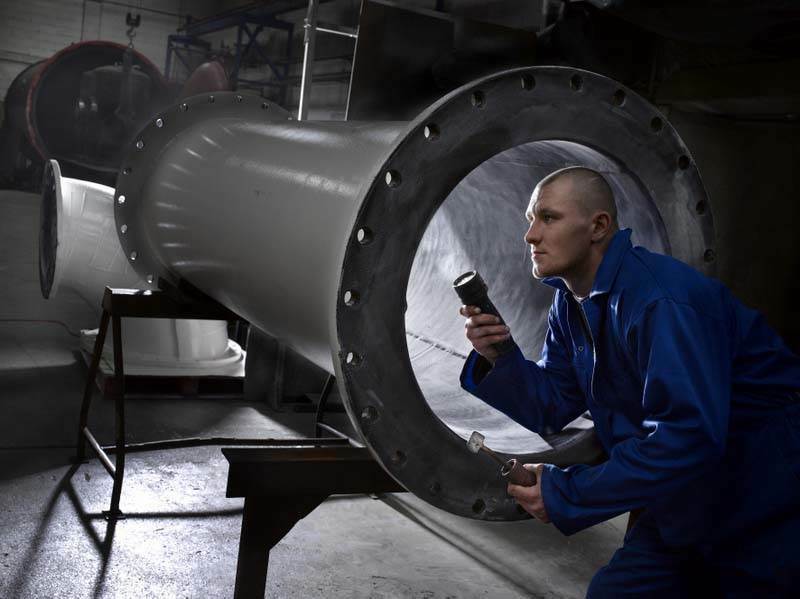 We offer one of the most comprehensive rubber lining and coating services both in house and onsite including inspections and reports on any existing linings, in-situ maintenance and repairs and complete relines. 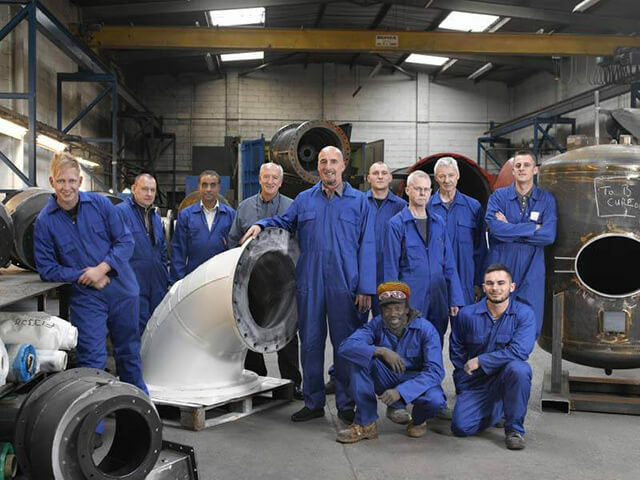 With more than 85 years combined experience in the rubber lining and coating industry our team have the knowledge and expertise to tackle any problem you may have to find solutions for your plant. 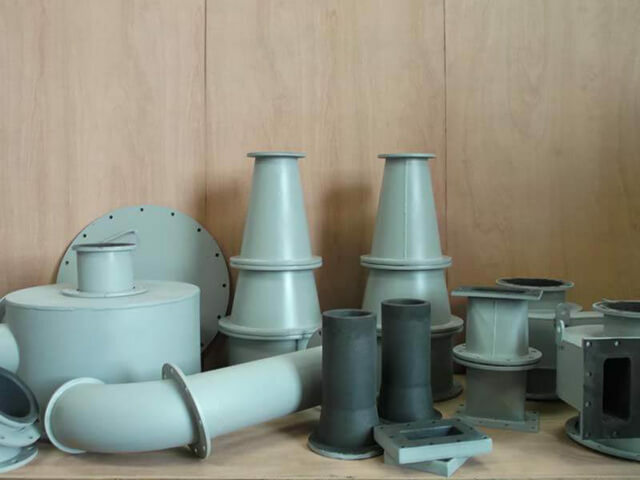 Applied Rubber Linings also provides fabrication, external painting of rubber lined equipment and managed transport for collections and deliveries to meet our customer’s needs. The great advantage of rubber lining is the option to either remove or strip old linings at the end of their service life replacing them with completely new linings and avoiding the expense and time wasted fabricating a new piece of equipment i.e. installing and dismantling. There are also savings on the raw materials costs, down time and disruption of production, and because we provide our services on site there is also money to be saved on transport costs. Rubber lining offers a range of benefits when compared to the alternative of purchasing new equipment, disruption of production and transport costs. Rubber lining offers excellent resistance to corrosive and abrasive chemicals and materials such as acids, alkalis, slurries, sand, crushed rock, shotblast materials and salt water. Rubber linings also provide noise reduction, vibration reduction, thermal and electrical insulation and product protection. 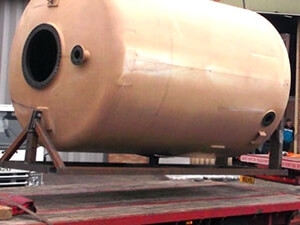 Our rubber lining products include protective linings and coatings for all process plant, rubber sheeting and gaskets, bund and sump linings, rubber mouldings, the fabrication of tanks and pipework and onsite linings and repairs. 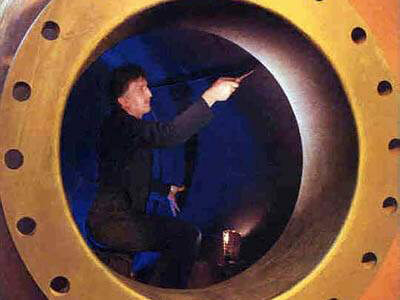 Rubber linings offer excellent resistance to a wide range of aggressive and extreme working conditions such as acid, alkalis, sewage and effluent, sea water, abrasive slurries, chemicals and electroplating solutions. 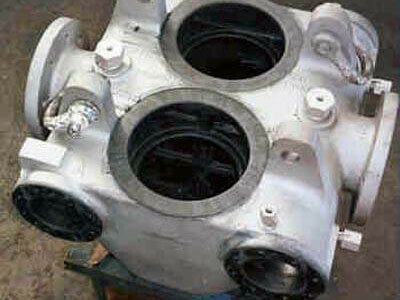 Additional services ARL can provide include fabrication, painting, shot blasting, mouldings, sump linings, rubber and gaskets, flexible gaiters, expansion bellows and site work. We are able to perform on site surveys and inspections and provide you with all the necessary reports regarding the condition of existing equipment etc. ARL can also provide you with a delivery service to collect and deliver your equipment for lining or any other of the services we are able to offer. 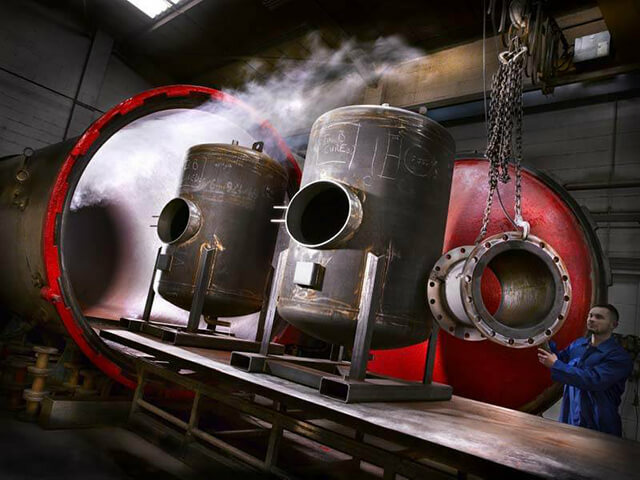 We offer a range of products for applications including elastomer linings and coatings for process plant such as tanks and vessels, pipework, mixers, pumps, flowmeters, valves and agitators. It is the skilled application of unvulcanised rubber sheet onto a prepared metal surface by vulcanising in a steam autoclave which fully bonds the rubber to the metals surface to create a resilient protective rubber coating. Depending on the application the thickness of the rubber can vary between 2mm and 50mm and can be bonded to mild steel, stainless steel, aluminium and cast iron. Please forward my thanks to your men for the work they did, as they have done well to have the vessel lining repaired on time considering the difficulty of the work. We understand that the vessel will need to be stripped and rubber lined in full in the next 1 to 2 years. Just make sure you send the same team!